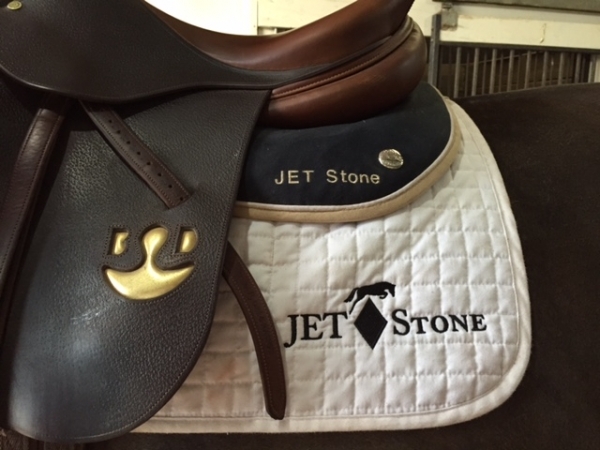 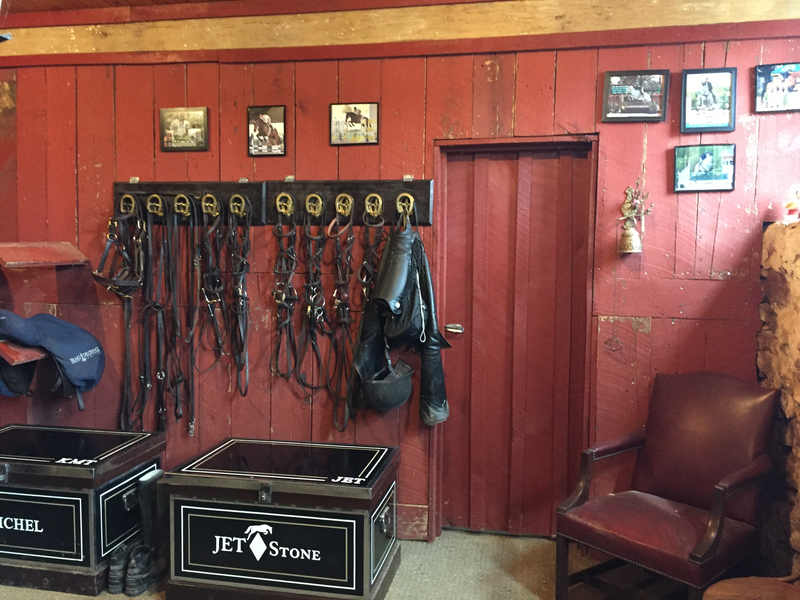 JET Stone is located at the beautiful Madison Fields equestrian facility. 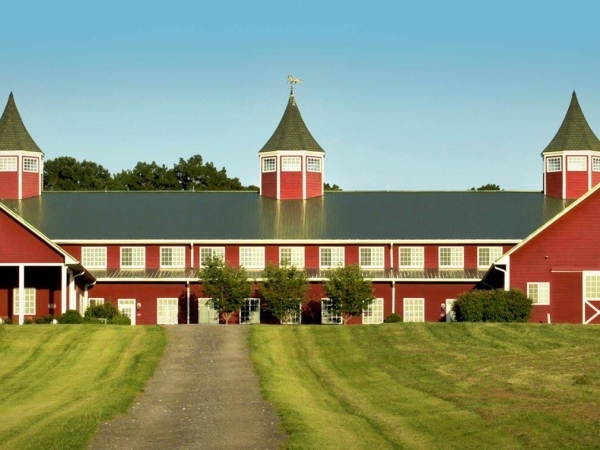 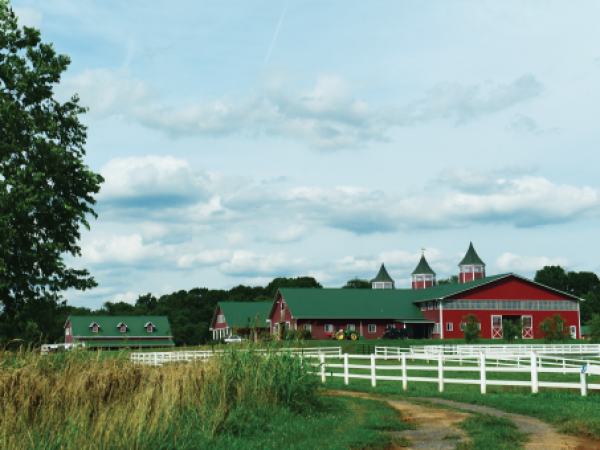 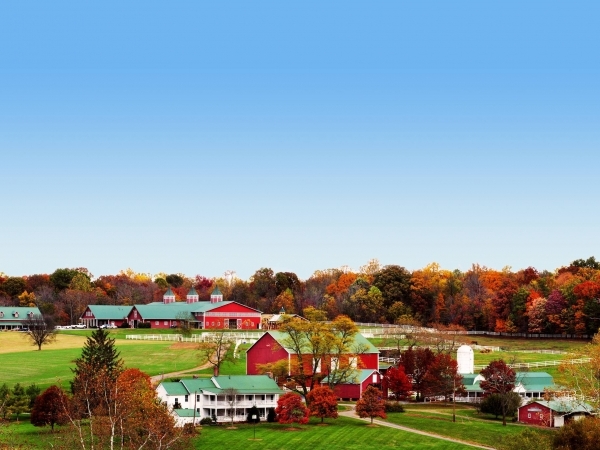 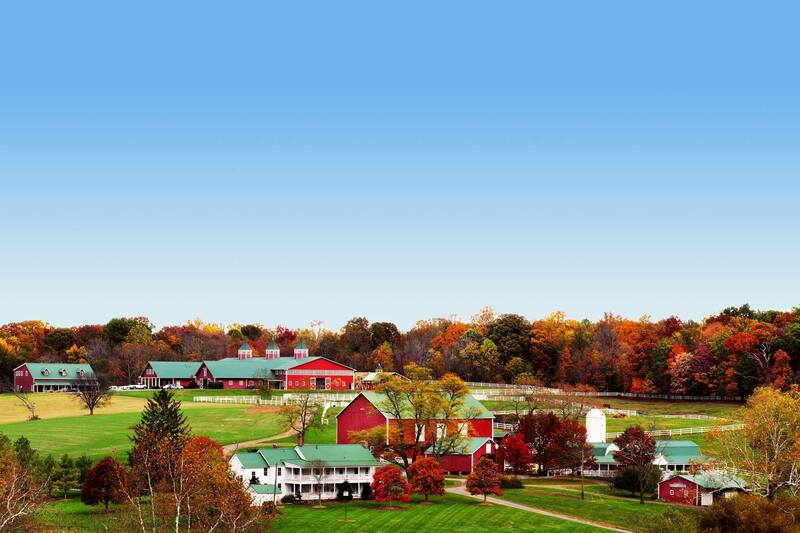 Located right at the base of Sugarloaf Mountain, our 400 acre property in the Montgomery County Agricultural Reserve is easily accessible via I-270 or Route 28, within an hour of both Frederick and Washington, DC. 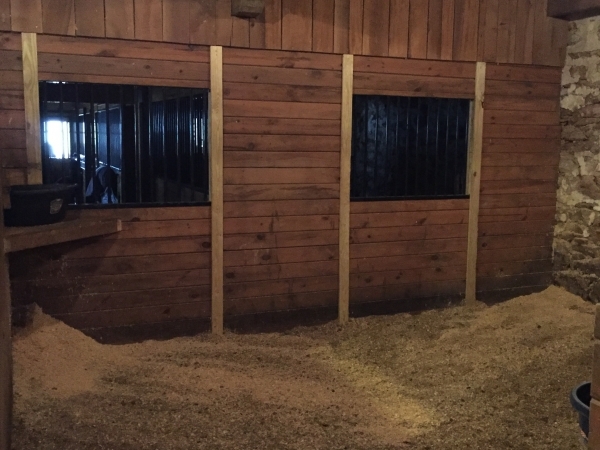 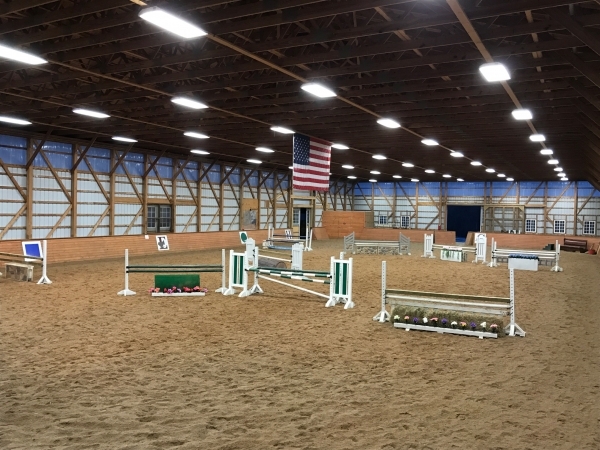 The facility features a newly built 28 stall main barn with attached indoor, renovated bank barn with 14 oversized stalls, outdoor ring, and numerous pastures of varying sizes equipped with run-ins. 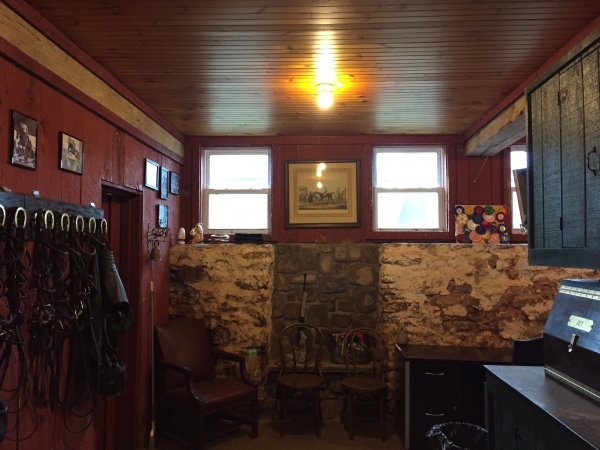 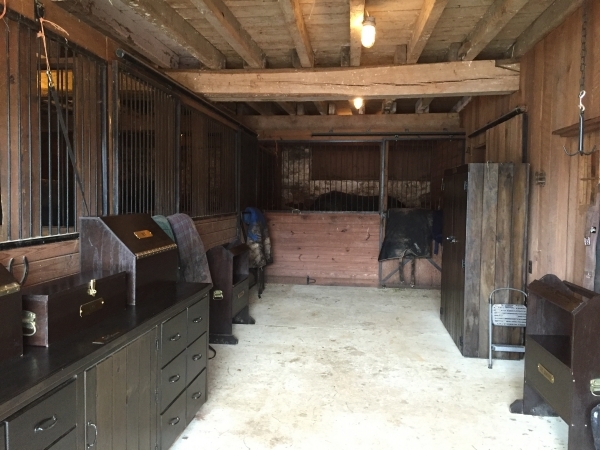 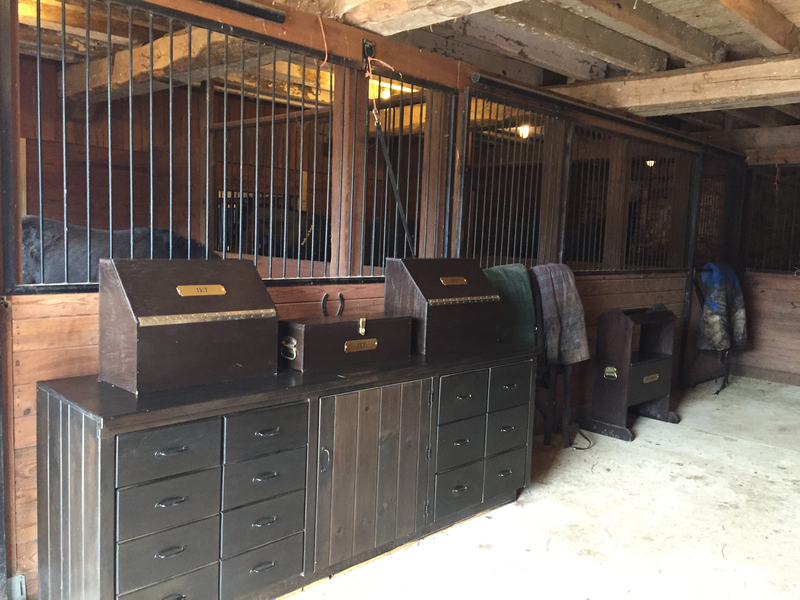 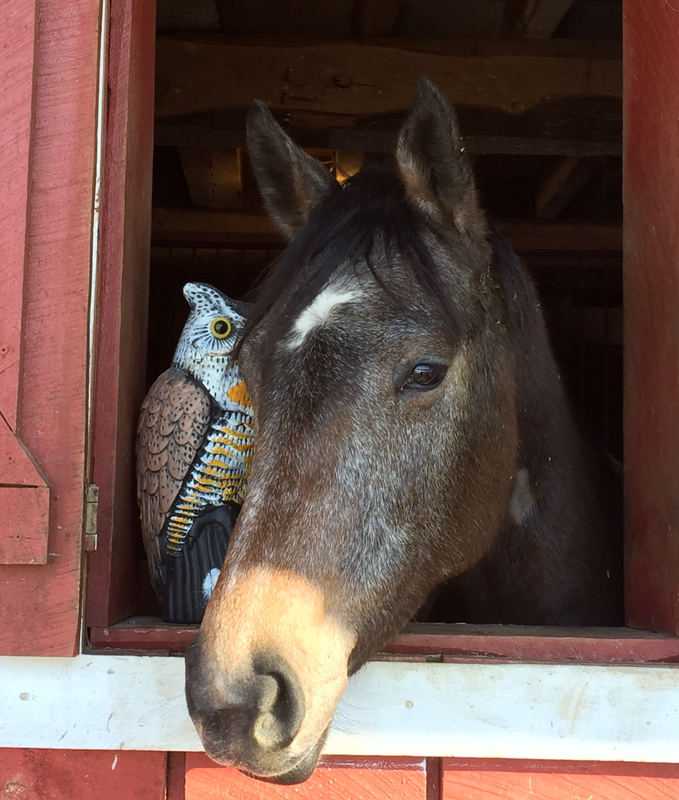 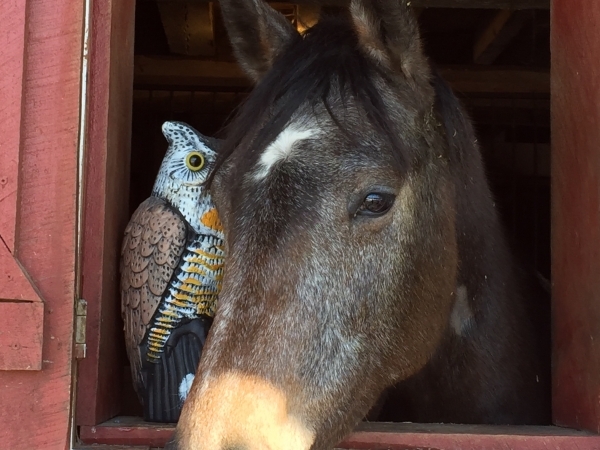 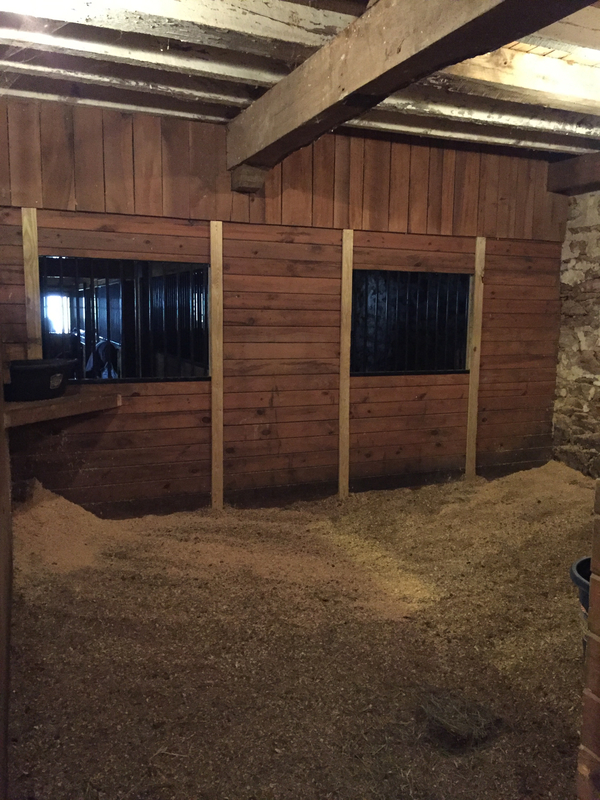 Both barns offer state of the art amenities, including heated tack rooms, matted wash stalls, dust-free footing, and heated/cooled lounges. 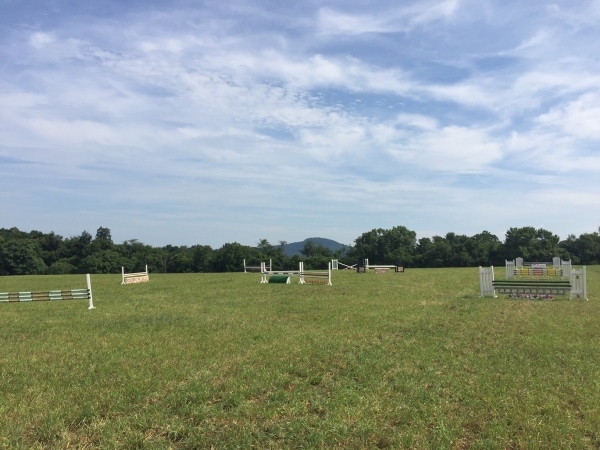 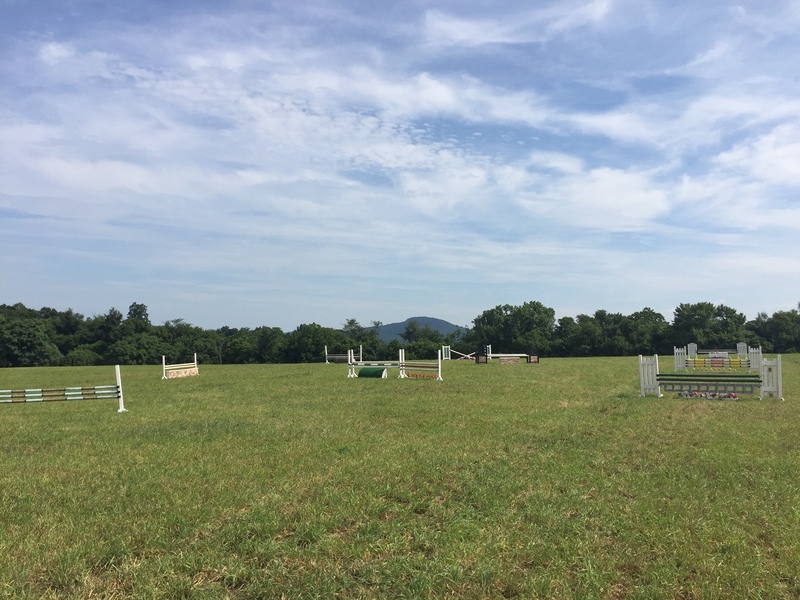 Endless trails on the property provide not only a wonderful opportunity for scenic hacking, but also easy access to the newly constructed Woodstock Equestrian Park.